The full chapter list Fire & Blood (on shelves from November 20th) has been posted at GRRM’s official Facebook page for the forthcoming. 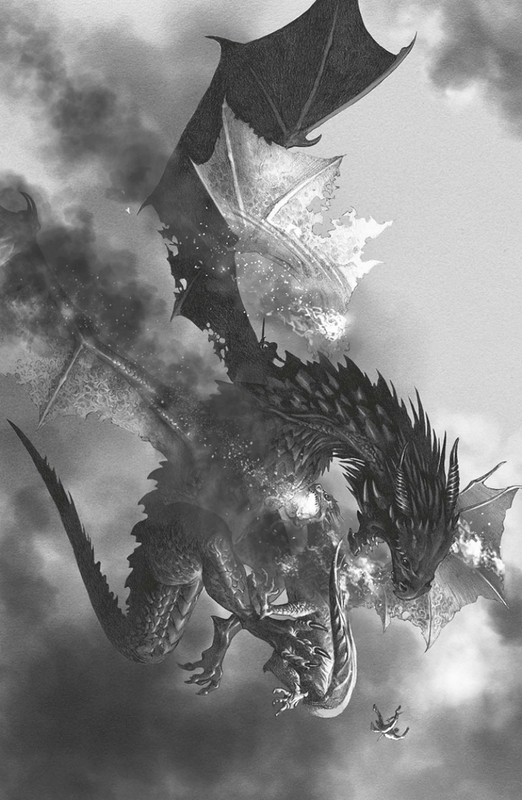 The book, the first of two planned volumes covering the history of the Targaryen dynasty from its beginning to its end, is over 709 pages long. 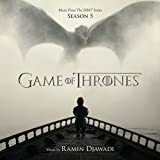 Some of the material herein was originally written for The World of Ice and Fire, but most of it has only ever been seen in abridged form, sometimes very heavily abridged as with the material concerning the regency of Aegon III (we had to cut it down to about two thousand words). The exceptions are the history of Aegon’s conquest, which we published in full in TWoIaF, and the “Sons of the Dragon” which was published in full… but which George has since (slightly) expanded. And then there’s the new material, namely almost the entirety of the material concerning King Jaehaerys I and his sister/wife Good Queen Alysanne. We’ve seen it, and there’s a lot of meaty new details about their reign, their children… and, perhaps, a few things that might be of interest to those more concerned with their more recent descendants. The Unseen Westeros art project is still raising funds, and with the help of the organizers we’ve gotten the opportunity to look at the art they’ve collected from the forty talented, professional artists (many who have worked on Game of Thrones!) for their planned art exhibition in Berlin. In the video below, we selected five of the many locales the artists have depicted to give some information and share our thoughts. If you click through to Youtube, you’ll see timestamps to each of the particular places we talk about, but they are a Rhoynish town, Lorath, the Rhoynish festival city of Chroyane (before its ruin), the Summer Isles, and the mysterious Stygai within the Vale of Shadows. Let us know what you think in the comments, and remember to check out the Kickstarter! 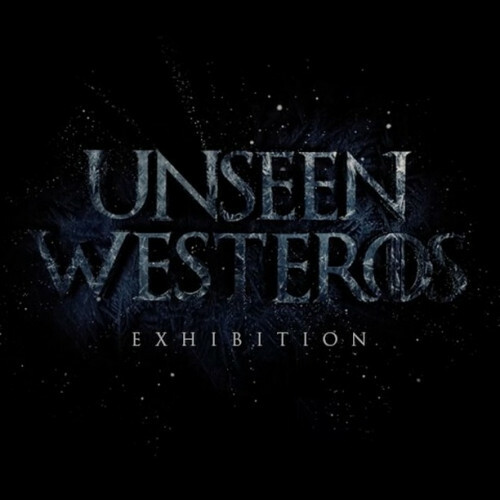 The Unseen Westeros project is still fundraising, and the organizers have done something quite cool: they’ve teamed up with Adobe (the world’s leading maker of graphics software, particularly Photoshop) to provide a number of “making of” videos showing timelapses of several pieces being created from start to finish. As an added feature,, there’s a pretty cool set of tutorial videos by Philipp Scherer using his depiction of Norvos toward the bottom of Adobe’s feature. Well-worth checking out if you’ve any interest in digital art! If you like what you see, considering supporing the Kickstarter to help make the exhibition a reality! The good folks at the Shire Post Mint have launched a brand new Kickstarter campaign, this time for one of the most expansive coin sets yet featuring coins of the Seven Kingdoms from before the Targaryen conquest. The concept art is exciting, and the fact that the top tier Kickstarter reward is a limited edition of 50 wooden-and-resin maps signed by GRRM makes it clear that this is a particularly important entry in the Shire Post’s history with the A Song of Ice and Fire series that stretches back 15 years. The WORD bookstores and George R.R. Martin have announced a special event to promote Fire & Blood: George’s only ticketed event to promote the book, with John Hodgman interviewing him with a Q&A following. The event will take place on November 19 in Jersey City, at the Landmark Loew’s Jersey Theatre. Tickets will admit two people, and will include a signed copy of the book. Besides that, a limited number of pre-signed books can be purchased without a ticket. This is not the first time Hodgman has interviewed George—back in 2011, he interviewed GRRM for The Sound of Young America podcast. Starport, a massive 270 page graphic novel adaptation of an unproduced pilot script from George R.R. Martin, has just been announced. Adapted and illustrated by Hugo Award-nominee Raya Golden, who was nominated for her adaptation of Martin’s Meathouse Man, this new graphic novel is a science fiction police procedural set in Chicago. Martin pitched the script in 1994 for the Fox Network; that year was particularly auspicious, despite the pilot not going anywhere, because it was the very same year that he began working in earnest on A Game of Thrones. This year’s World Fantasy Award finalists have been announced, and The Book of Swords anthology edited by George R.R. Martin and the late Gardner Dozois is nominated in the anthology category. The award winners, which are juried (but include a popular component in that two finalists in each category are chosen by popular vote), will be announced during the World Fantasy Convention taking place on November 1st through 4th in Baltimore, Maryland. For the full list of finalists in all categories, see this post over at Tor.com.